This post contains affiliate links for some items below, as well as items I received through a collaboration. All thoughts and opinions are my own. 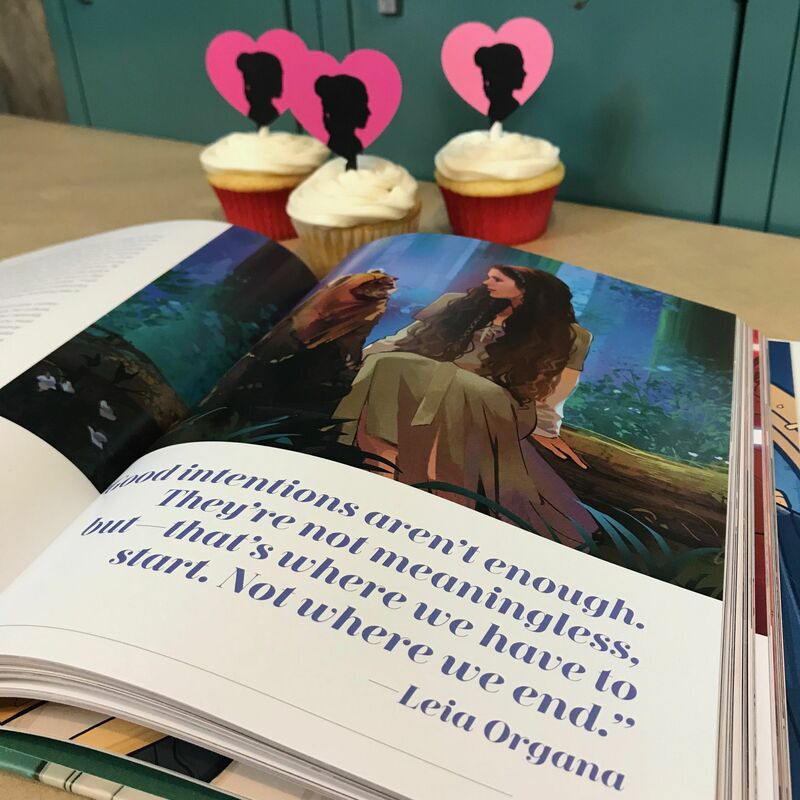 You may not have thought that Star Wars and Galentine’s Day had anything in common — but this year they do! But wait, what even is Galentine’s Day? 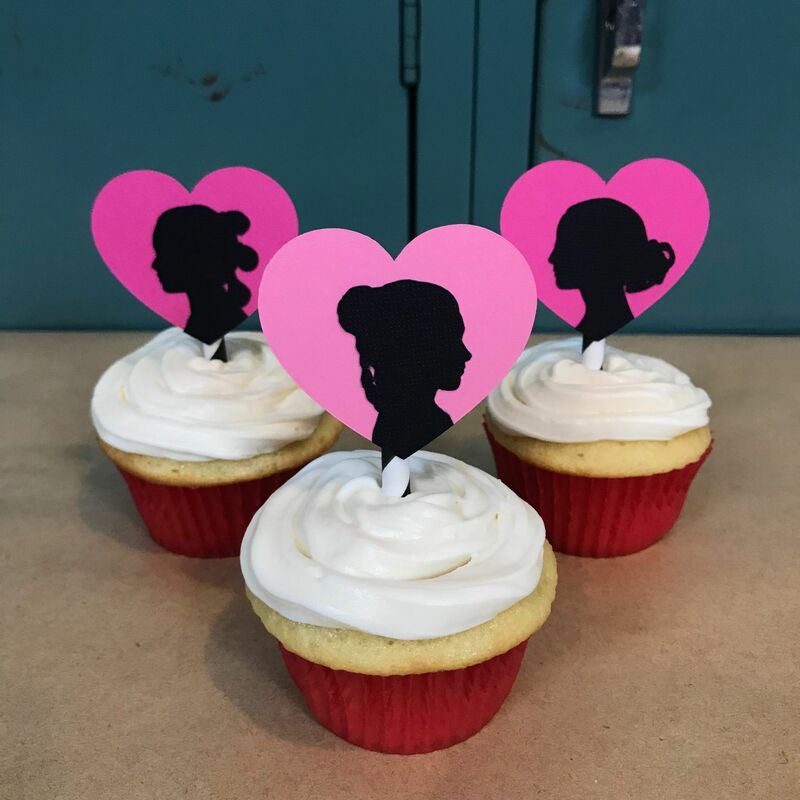 It’s the perfect excuse to celebrate your gal pals on February 13. Founded by Leslie Knope of Parks and Recreation, I think she had the right idea. Why shouldn’t we show the ladies in our life a little love? 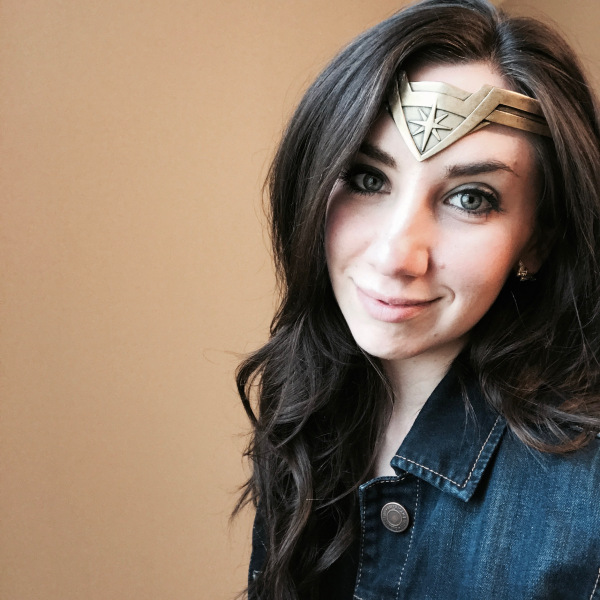 Since I’ve started Popcorner Reviews, I’ve had the opportunity to meet and connect with so many awesome women who also have a passion for all things geek. 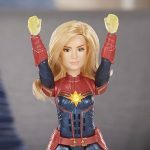 As Rey would (sort of) say, “I didn’t know there were this many geeky women (like me!) in the entire galaxy.” This amazing community has shown me encouragement, creativity, positivity, support — and I am so grateful to be on this journey as a geek woman with them! 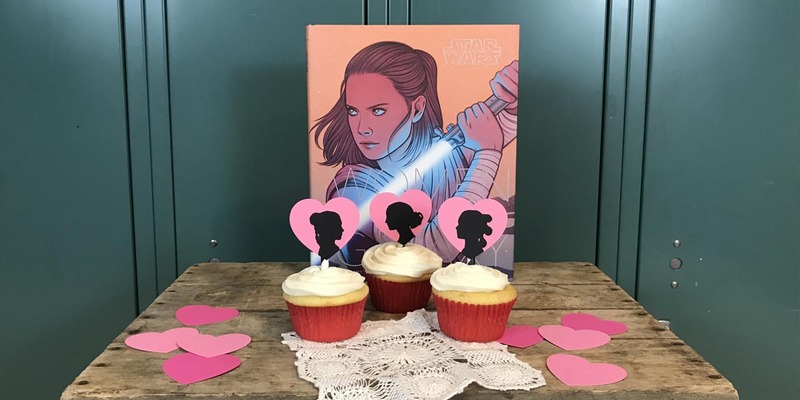 This month I’ve teamed up Jenmarie of Anakin and His Angel and Ana from Le Geeky Liife to bring you our fun ideas to celebrate Galentine’s Day in Star Wars style! After all, a woman’s place is in the resistance, right? 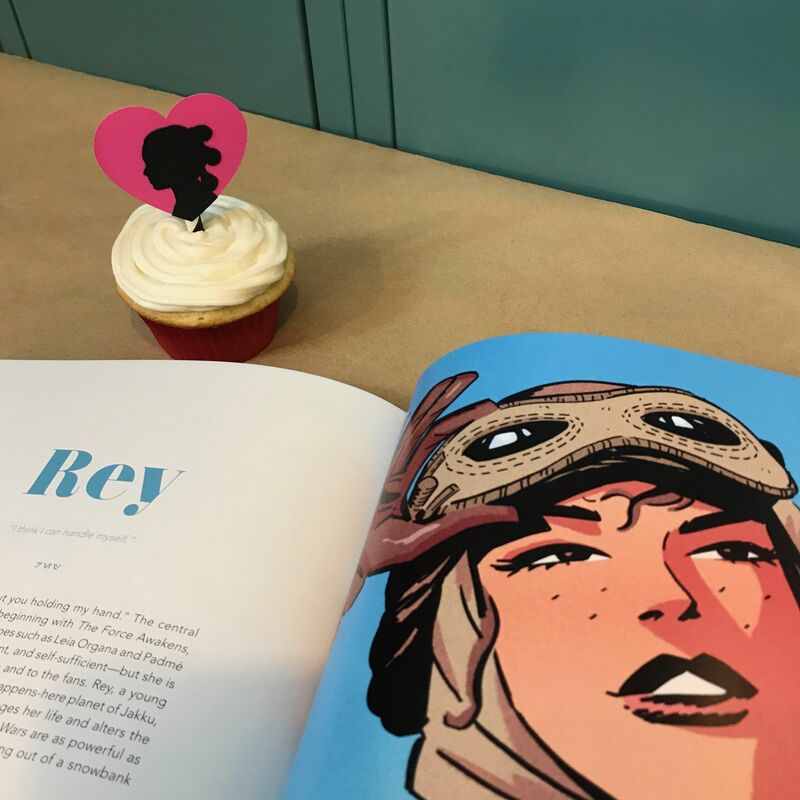 Whether you’re a fan of Leia and the original trilogy, Padme and the prequels, or Rey and the new films, these Galentine’s Day ideas will have something for all of you Star Wars fangirls. No party is complete without cupcakes! 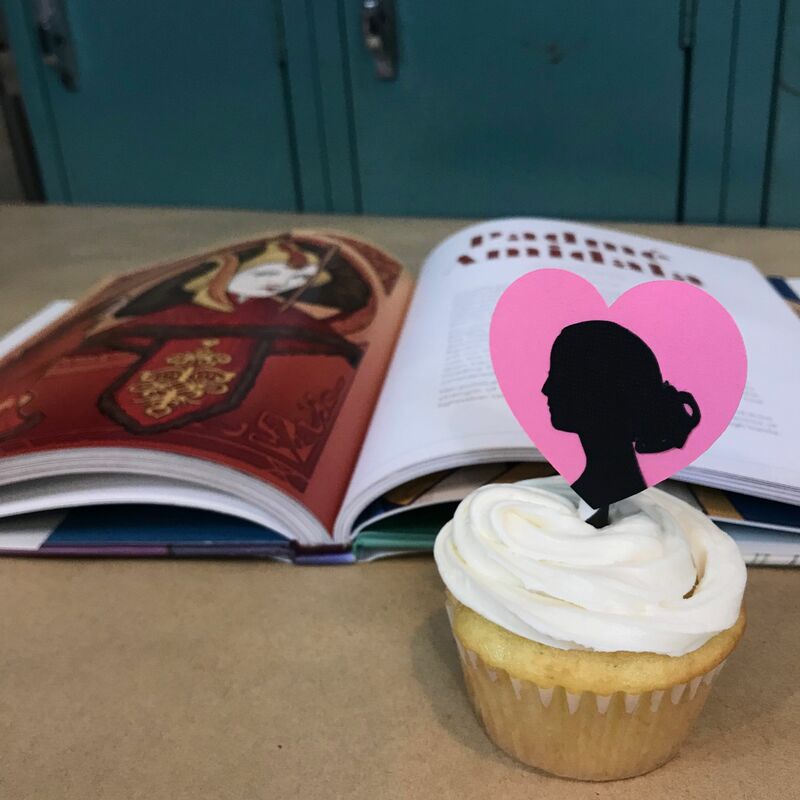 Whip up your favorite cupcake and icing combination and add your love for Leia, Padme, and Rey with my DIY cupcake toppers. Find the details below to make these super easy toppers yourself! Nothing says “you’re the best girl in the resistance” like a Star Wars token of affection. 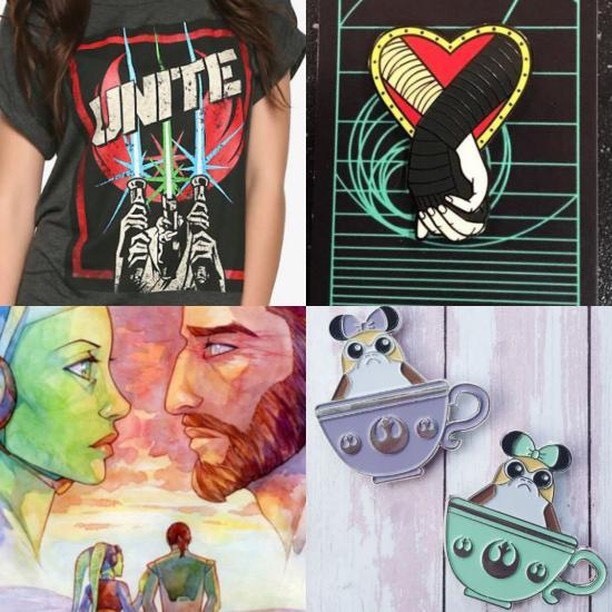 Jen Marie is sharing her top Galentine’s Day gift ideas on Anakin and His Angel. Getting together with your Star Wars bffs is the best because they’ll actually appreciate your subtle (and not so subtle) Star Wars fashion looks! 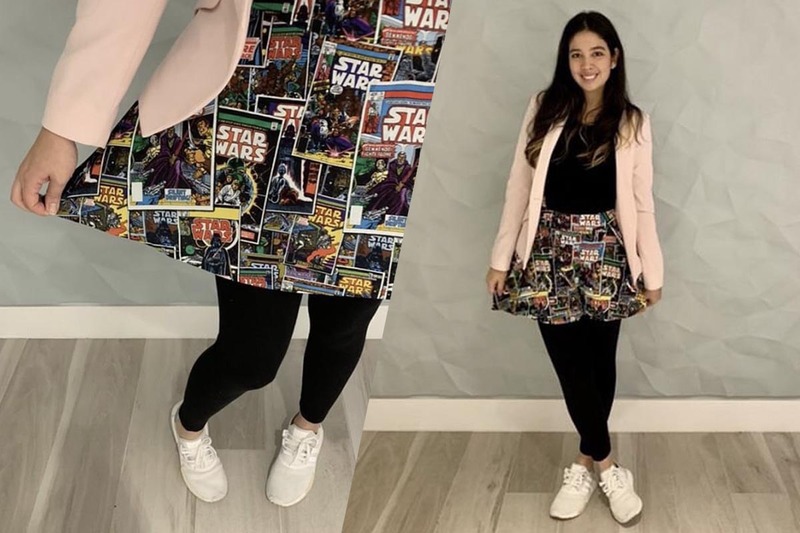 Bust out your favorite Star Wars outfit for your galantine’s get-together and find inspiration from Ana’s style picks on Le Geeky Liife. Download the heart and silhouette files (found in the list above) and load them into Circuit Design Space. 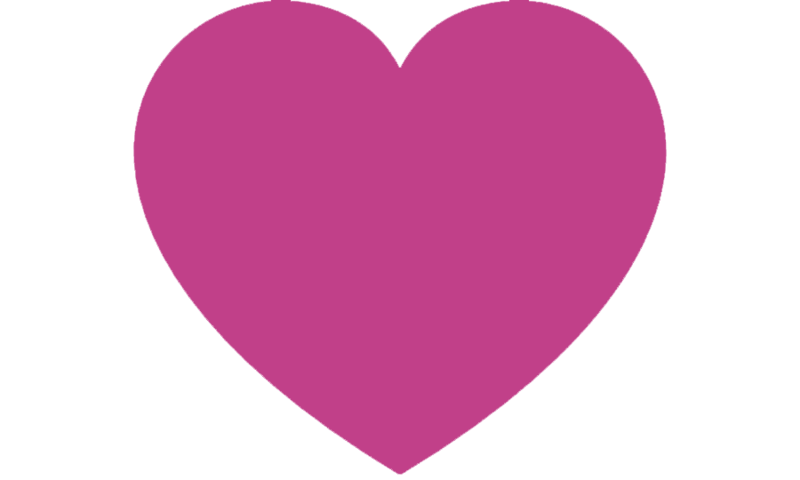 Size the hearts at 2 inches height and cut your desired quantity on your pink paper. 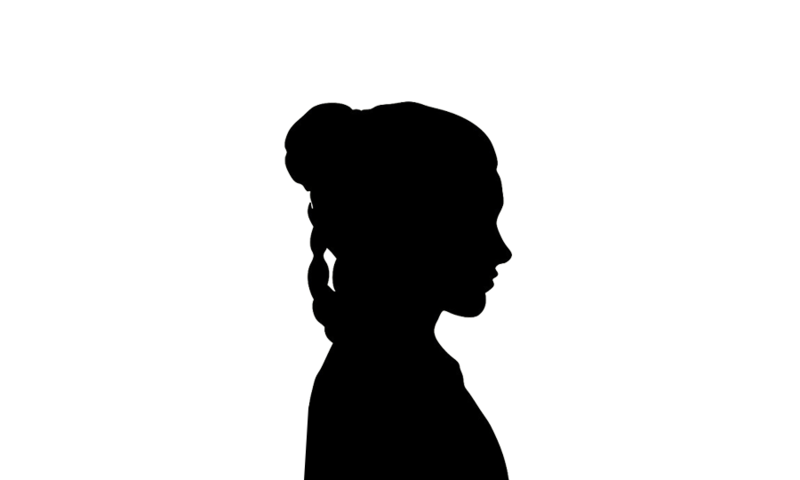 Next, size all of the silhouettes at 1.75 inches height and cut your desired quantity on your black paper. Weed all of the pieces off of your mat. Next, take a silhouette and use a glue stick to adhere it to the middle of a heart. 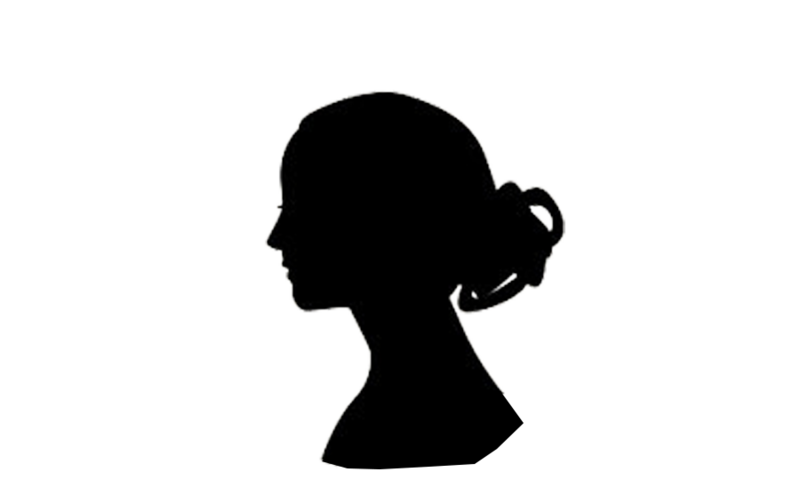 Note — the bottom of the silhouette will hang over past the bottom tip of the heart. 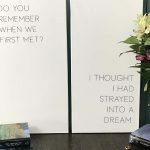 Once all of your silhouettes are glued onto your hearts, take a pair of scissors and trim the excess paper from the silhouettes to align the edges of both the silhouette and the heart paper. Cut your cardboard straws into three equal pieces. Then, using a hot glue gun, adhere the straw to the back of one of your hearts. Let your pieces dry and voila! 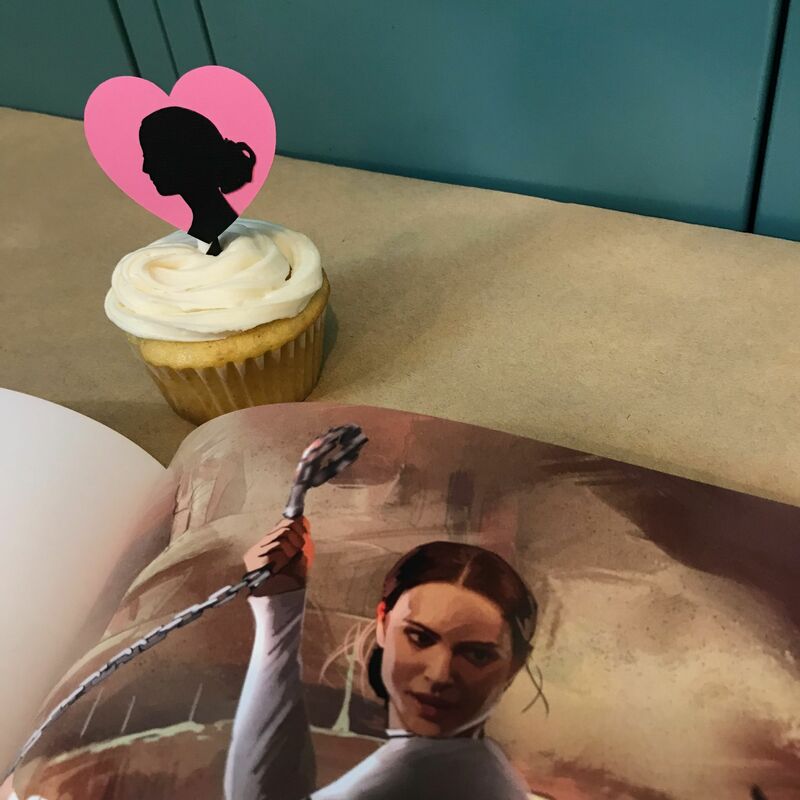 The most epic Star Wars Galentine’s Day cupcake toppers the galaxy has ever seen! Okay, time for me to be honest. 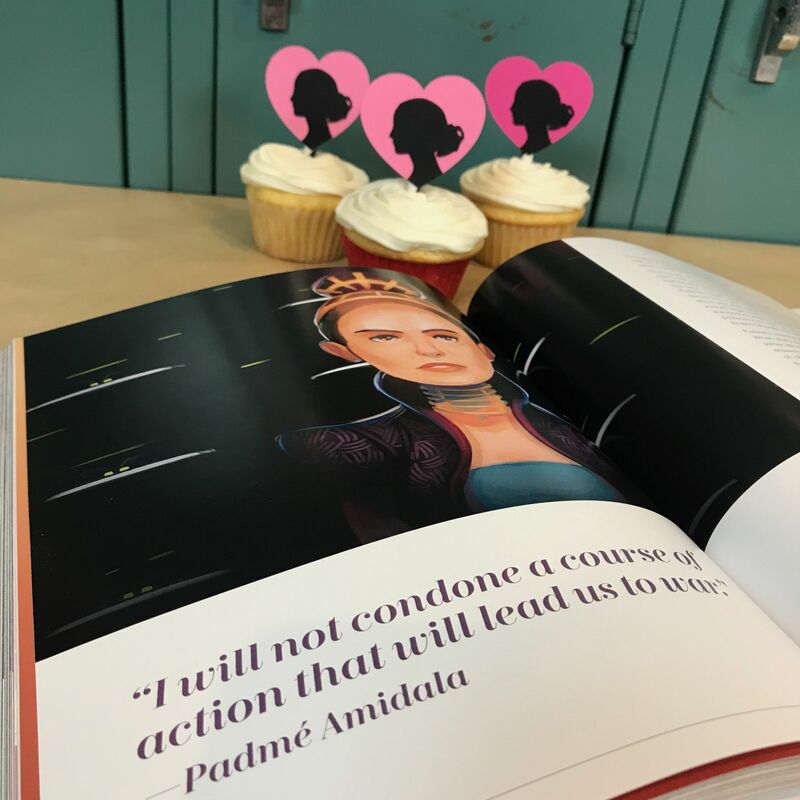 9-year-old me would have LOVED these Padme cupcakes. I grew up in awe of Queen Amidala. I dressed up as her for Halloween with the plastic headpiece from the store (who else had one of these costumes?! ), I had the paper dolls, I collected the Pepsi cans with her and the other characters on them (LOL — I think these are still in my mom’s attic), I had the Barbie dolls, and I had the most epic t-shirts featuring all of her fantastic costumes. I think it is safe to say that Padme was my first fangirl crush and role model! This quote… I can just hear my Star Wars CommTech figure saying the line! And then there is everyone’s beloved princess. Leia showed us that women can stick up for themselves and that we don’t always need to be saved by a guy. She also showed us that buns can be stylish! Rey has quickly become one of my favorite Star Wars characters. Not only is she smart, feisty, and brave, she is quickly becoming a powerful Jedi. I can’t wait to see how her character evolves in Star Wars: Episode IX! 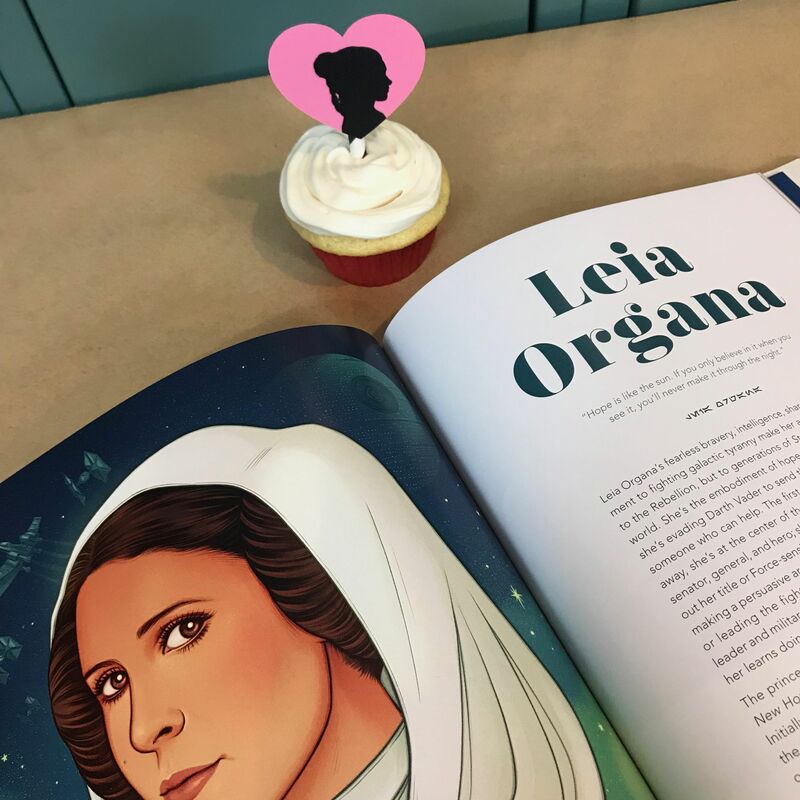 If you’re interested in learning more about the brave women of the Star Wars galaxy, I totally recommend Amy Ratcliffe’s Women of the Galaxy book. The illustrations are breathtaking and you may even learn about a few minor ladies that you didn’t know before. Follow two of my favorite Star Wars fangirls at @AnakinandHisAngel and @LeGeekyLiife. Thanks Jenmarie! 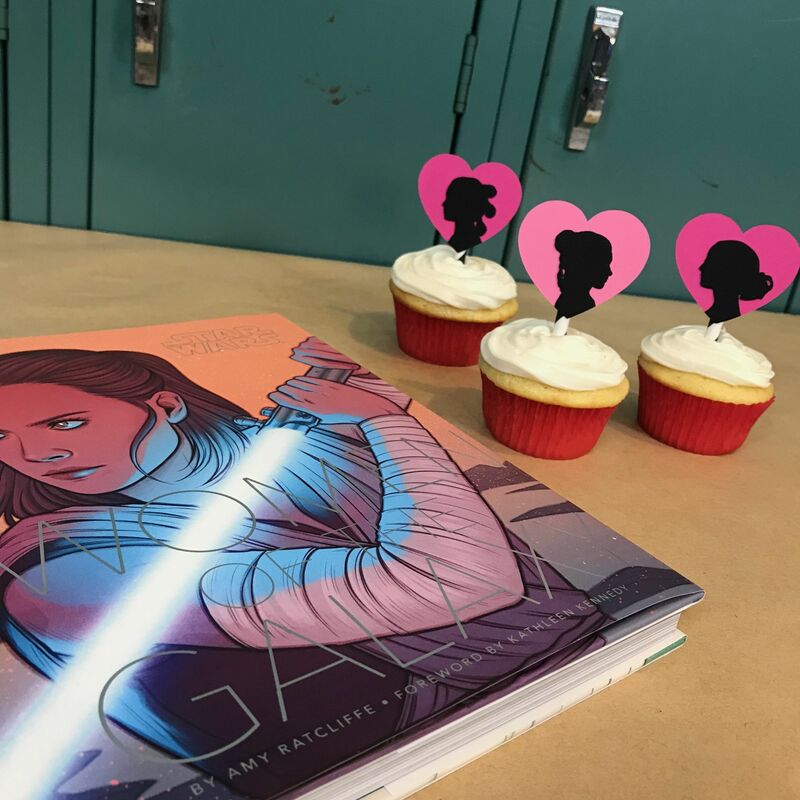 I had so much fun working on a Star Wars Galentine’s Day post with your girls! I love these ideas! 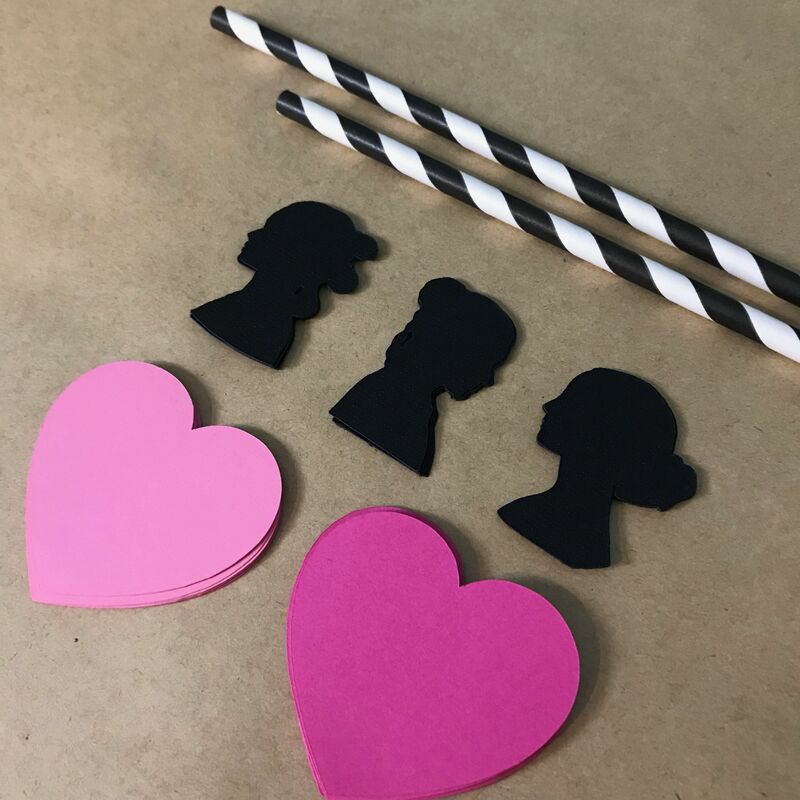 I’m supposed to be going to a Galentine’s Day with friends and although we’re just going to grab brunch, I love these toppers and will have to use it for future ones! 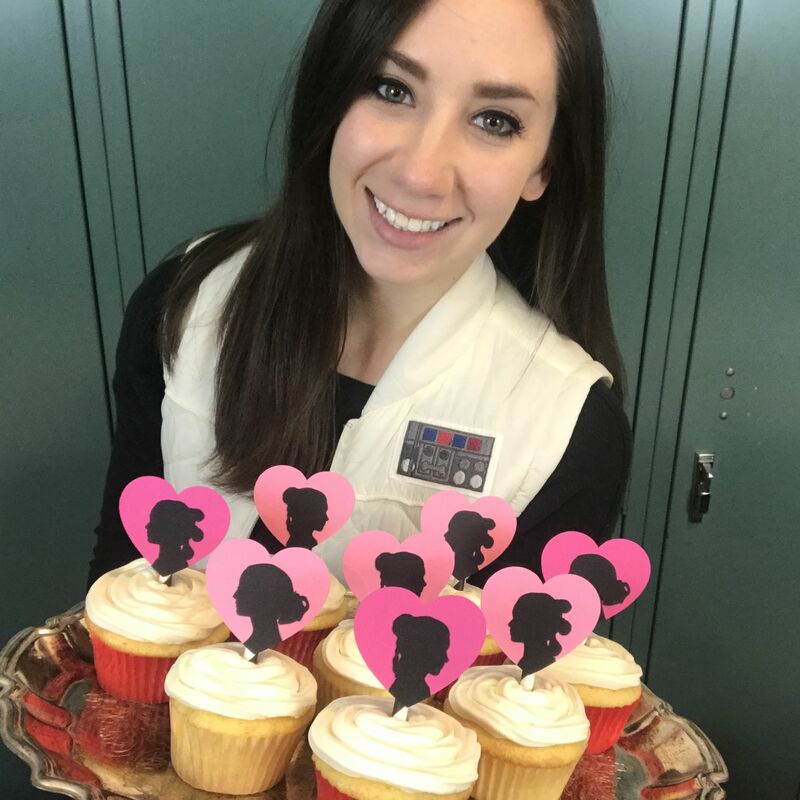 Umm Star Wars themed Galentine’s Day is a great idea!! I just sent this to my friends and said we should plan one in the future. Right?! I’m glad you agree! 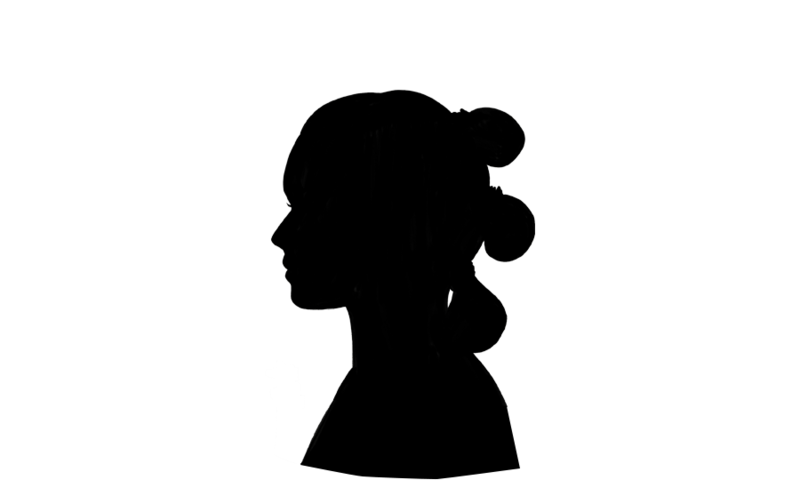 I love the women of Star Wars, so I knew they would be there perfect fit. What a wonderful idea! The cake toppers turned out so cute. I’m sending this to my sister since she has a Cricut and is a big Star Wars Fan. Oh nice! I enjoy working on Cricut projects so much — it makes everything so much easier! Hope she enjoys these! omg these look so amazing! 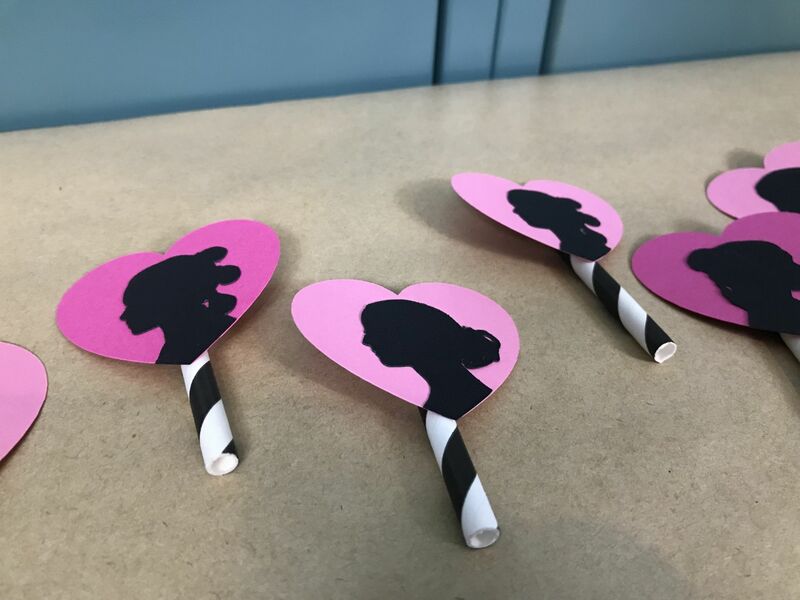 such a fun idea for galentines! Thank you, Rachel! Happy (early) Galentine’s Day! okay. how freaking amazing is all this?! i’m in love! so creative!